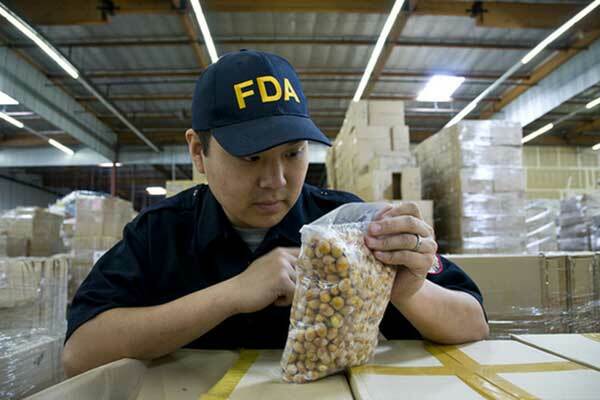 PHOENIX – A new report concludes that federal health officials need to do more to protect the U.S. food supply. According to the report from the Arizona Public Interest Research Group (PIRG) Education Fund, the number of recalls for tainted food increased between 2013 and 2018, with recalls for meat and poultry up more than 80 percent. There’s even more concern because many food inspectors are on furlough during the government shutdown. Aaron Kane, a field associate with Arizona PIRG, says while there have been improvements in the science and technology of inspections, there are still fundamental flaws in the food safety system. Two recent high-profile food recalls involved products from Arizona, including an E. coli outbreak in romaine lettuce grown near Yuma, and a salmonella outbreak in ground beef processed near Phoenix. Kane says the 2011 Food Safety Modernization Act mandated better health standards, more inspections and enforcement actions and created a recall system for bad food that makes it onto store shelves. However, Kane points to food recall data from the Food and Drug Administration and the U.S. Department of Agriculture that shows since 2013, the problem has gotten worse, not better. Kane says the study identifies problems that are still in the current system. The report makes a number of recommendations, including better inspection and monitoring at the source, improved tracking and packaging to make it easier to trace food, and improvements to the recall system to find and remove contaminated foods.